SEATTLE – March 20, 2018 – The 2018 Special Olympics USA Games (www.SpecialOlympicsUSAGames.com) announced today new support from a growing team of corporate and community partners. From July 1-6, more than 4,000 Special Olympics athletes, coaches and delegates from across the U.S., along with tens of thousands of volunteers and spectators, will gather in Seattle for six days of special events and competition in 14 individual and team sports. · ATLAS Workbase, a high-performance coworking and meeting space provider, will provide satellite office and conference space during the months leading up to the 2018 USA Games. · Comcast will be the Official Sponsor of Bocce as well as provide promotional support for the USA Games in the form of PSAs and other broadcast opportunities across its cable platform. · Finish Line Youth Foundation will be the Official Sponsor of the Special Olympics Healthy Athletes® Fit Feet program at the 2018 USA Games. Fit Feet is one of eight Healthy Athletes screenings that will be conducted at no charge to athletes competing in the 2018 USA Games. Through Fit Feet, athletes will receive shoe fittings as well as free podiatric screenings to evaluate ankles, feet and lower extremity biomechanics. The Finish Line Youth Foundation will also provide one pair of basketball shoes for each athlete competing in basketball at the 2018 USA Games. 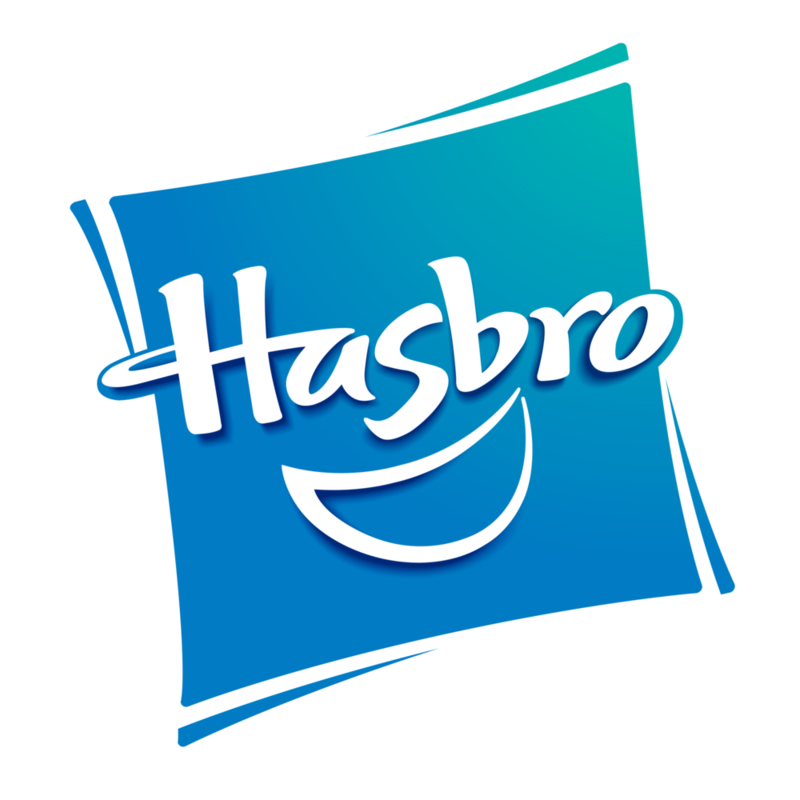 · Hasbro, Inc., as part of its “BE FEARLESS BE KIND” philanthropic initiative, will be the Presenting Sponsor of the Youth Leadership Experience at the 2018 USA Games. During the 2018 USA Games, the Youth Leadership Experience will bring together high school students from across the U.S., with and without intellectual disabilities, for a week of volunteering and training on how to be agents of change within their schools and communities. 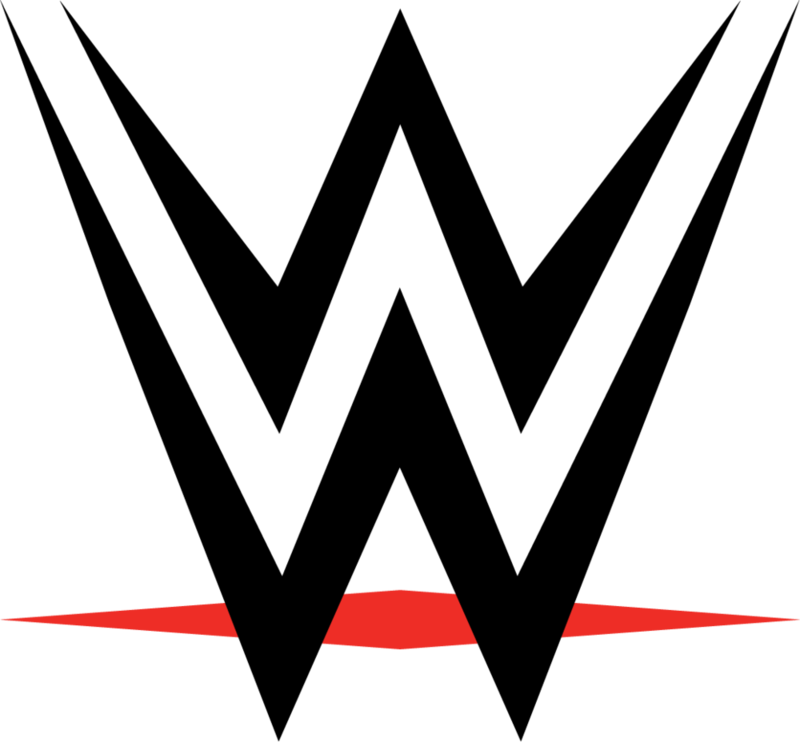 · MTRWestern, the Pacific Northwest’s premier transportation provider, and their fleet of charter buses and motor coaches will provide transportation for the thousands of athletes, coaches and officials. · PACCAR will be the Official Sponsor of Tennis and the Official Sponsor of Volleyball at the 2018 USA Games. PACCAR is a global technology leader in the design, manufacture and customer support of high-quality light-, medium- and heavy-duty trucks under the Kenworth, Peterbilt and DAF nameplates. 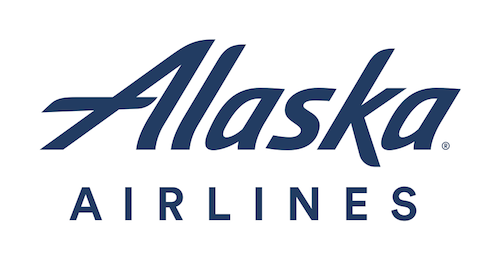 · United Airlines, as part of its global partnership with Special Olympics International, will be the Presenting Sponsor of Welcome Day at Sea-Tac Airport. · The Western Washington Toyota Dealers Association will be the Presenting Sponsor of the Law Enforcement Torch Run (LETR) Final Leg, which will make its way across Washington state from June 27 through July 1. For a complete list of partners for the 2018 Special Olympics USA Games, please visit https://www.specialolympicsusagames.org/partners.